Among many of the series' followers, I was following Angie Sage's Septimus Heap from beginning to end (all seven books) and been sharing the fun and freshness with my friends. When the series was done, I feel like there is more to the Magykal world, especially to the secondary characters that we have glimpses of. Angie Sage agrees with me on that point, leading her to write a new spin-off series called TodHunter Moon. I am really hoping that we could encounter the big players of the previous series in this one, because I sorely miss them... and here is a new trailer released over HarperKids official youtube channel. Watch the official trailer for Septimus Heap, TodHunter Moon Book One: PathFinder by Angie Sage. Return to the world of Septimus Heap! 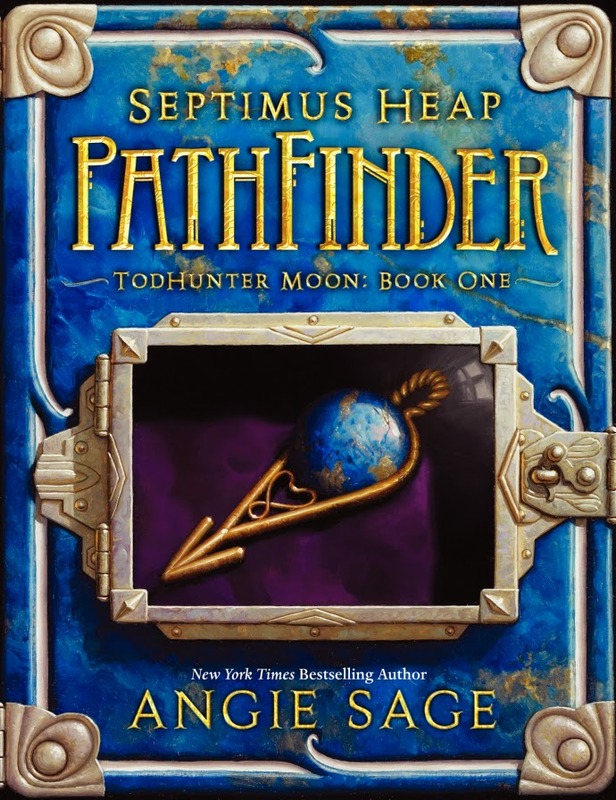 TodHunter Moon, Book One: PathFinder (World of Septimus Heap) by Angie Sage will be available on October 14, 2014.